Intermediate School students were invited to participate in an interactive Driver’s Education program. 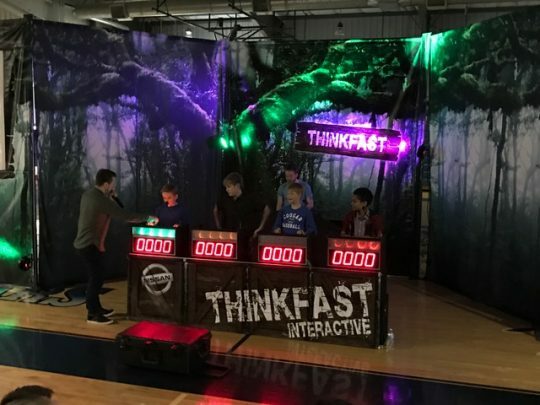 The program used a game show style presentation that educated students on the dangers of distracted driving (drinking, texting, eating, etc.) This was wonderful program for our students! The annual Intermediate School dance will take place on March 17 from 7:00-10:00 PM in the Auxiliary Gym. Semi-formal attire with no jeans. $5 admission at the door. Questions? Contact Coach Trent at mtrent@clarksvilleacademy.com. 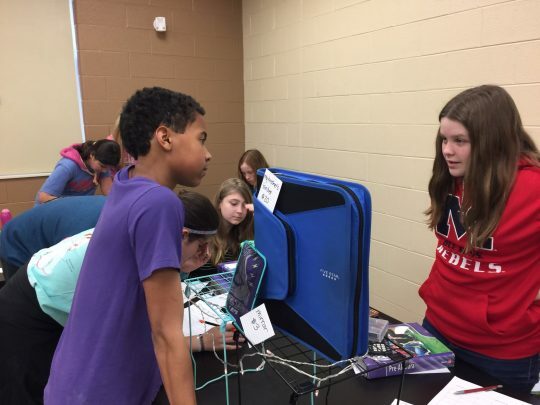 After learning about Percent, the 7th graders participated in a mock “Flea Market” activity where they were to buy and sell items. They had to set selling prices for their items based on the mark-up Percent, and then calculate their loss/profit from their sales. “It was fun. We learned about loss n profit. It is an important knowledge for operating a business” said Christina Webber. 7th Grade Social Studies will be working on Group Presentations as part of our study of Russia. Topics that will be covered will include, Peter the Great, Catherine the Great, Rise of Communism, Soviet System, Famous Leaders, Mikhail Gorbachev, Boris Yeltsin and Vladimir Putin. 8th Grade Social Studies students will begin study of Westward Expansion, exploring such topics as General Santa Anna, The Alamo, Lonestar Republic, Manifest Destiny, Mexican War and the California Gold Rush. 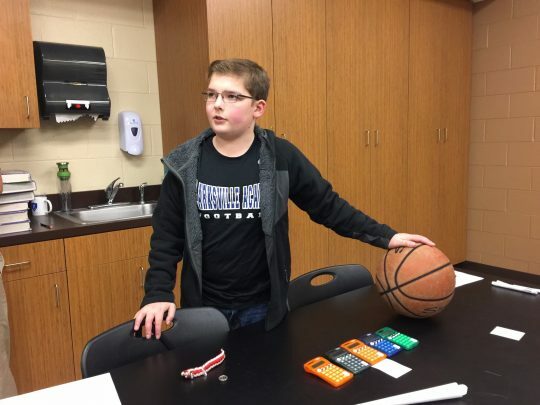 Students will be assigned topics and present their findings to the class! The CBL health and fitness group is working with the City of Parks and Recreation to create a commercial to advertise the Bcycles and visiting downtown Clarksville. We will be filming on Saturday March 11. We would like to have others participate in the filming of the commercial. If you and your family want to join in on the fun please contact Mrs Hardison at nhardison@clarksvilleacademy.com.